Yeah! Women, now you’re through with some of the most adorable fall nail art designs! 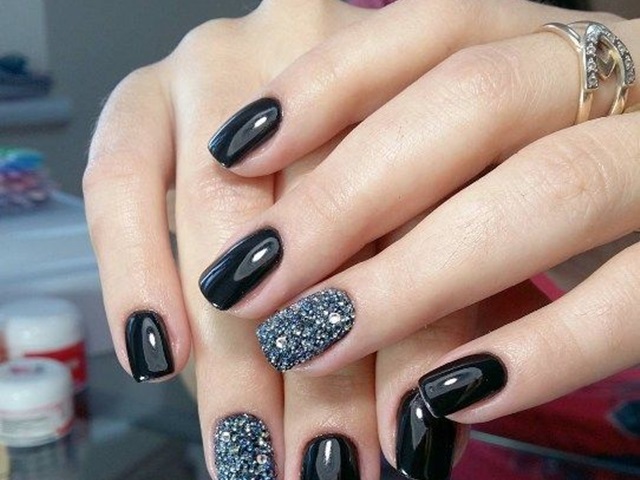 All you need is to just get rid of your previous nail arts and give a chance to the fall designs! Trust me girly, you’re going to become a great fan of these!